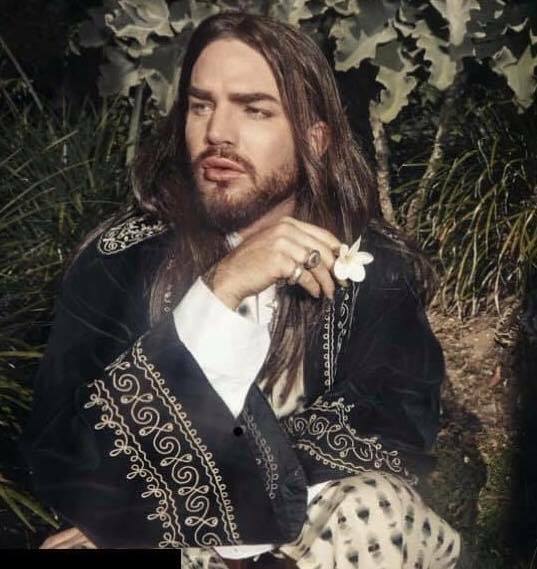 AND A HAPPY NEW YEAR TO ALL GLAMBERTS! 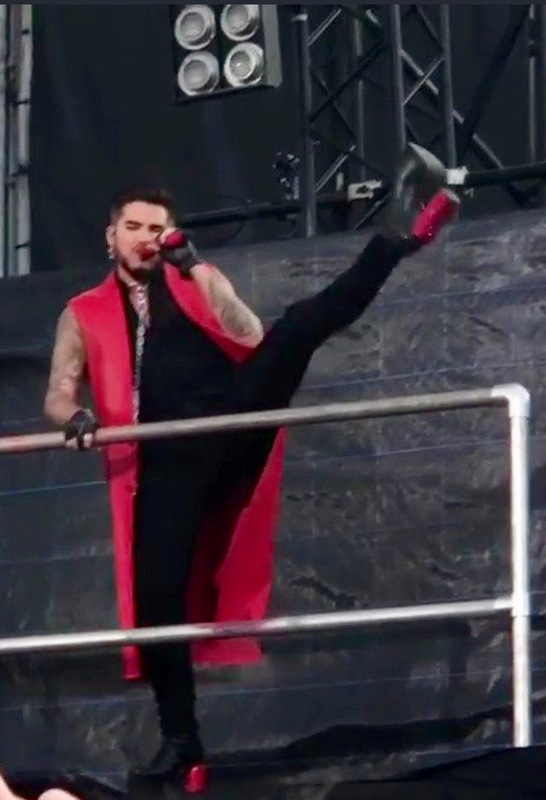 Who can forget Adam kickin’ A$$ in those heels? A CREATIVE ARTISTS AGENCY CLIENT? It would be interesting to know his current support companies and what they do to forward his career. 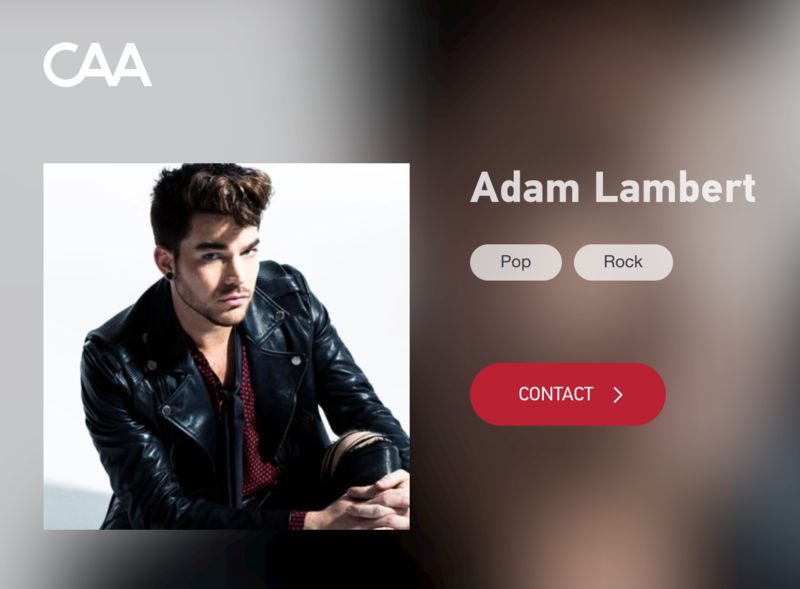 Such as, is Adam still under contract with Warern Brothers What’s shoshanna Stone intersection, if any, with CAA? 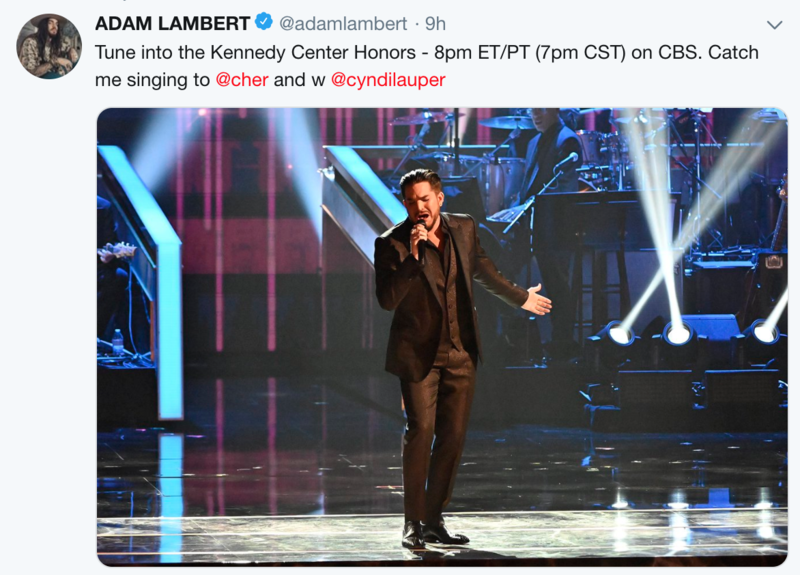 Is there one person at CAA that works with Adam? 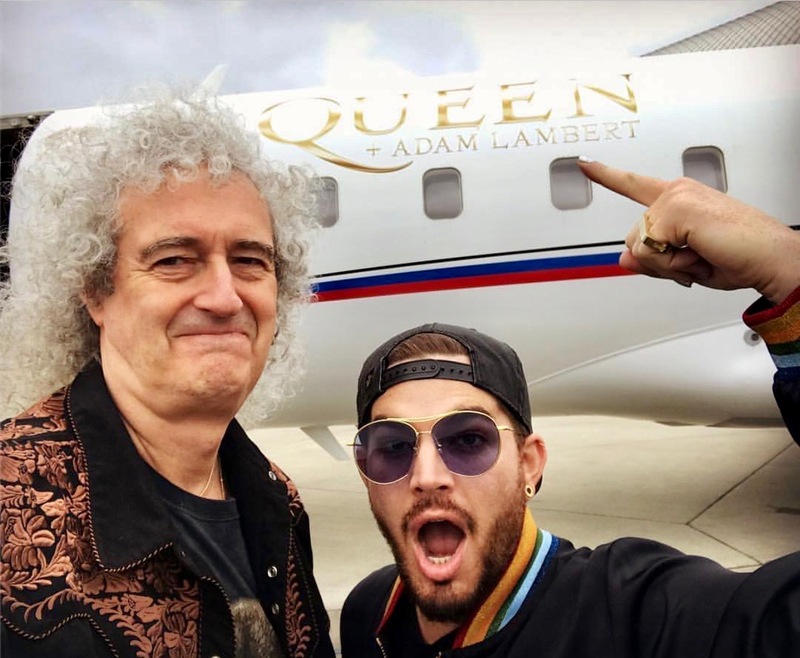 And who are the lawyers Adam states are involved with the release of the new music? He’s one of a kind! Thank god he is sharing his amazing, incredible talent and himself with the world. His singing, performing and interviews are absolutely the best! I see you are sleeping with your eyes half-open, peeking at your Daddy…waiting for him to stroke your head. Auld lang syne ! 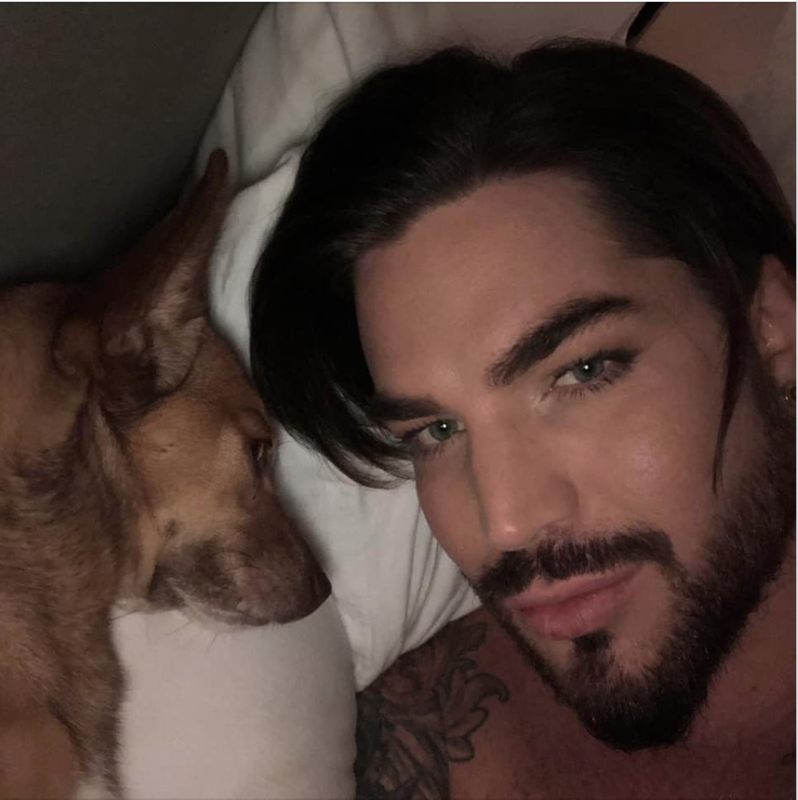 Handsome Adam and Friends…Thank You! Welcome 2019 ! 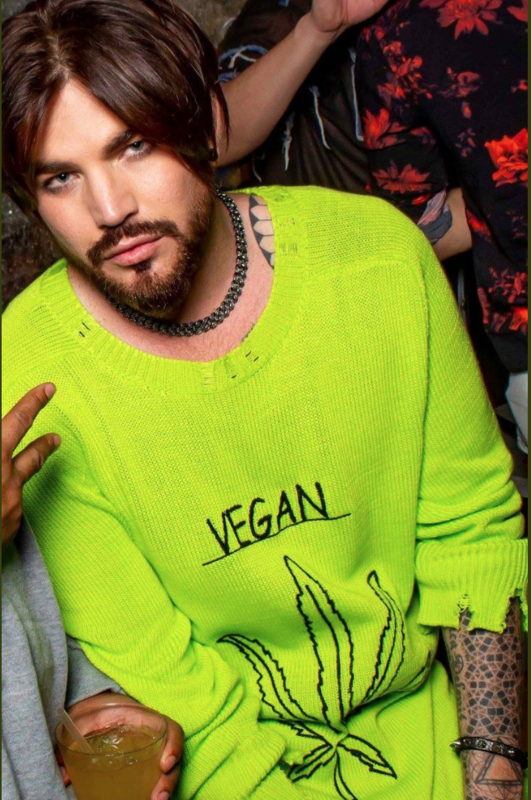 Thank you AdamLambert Salon ! My ardent CNN Fan! Haw haw …I just heard you use *frigid…twice, reported by Paula Newton and Barbara Starr…Happy New Year Newsroom! 2 Jan 2019. Wah! New Horizons found its way to that bowling-pin space blob! Congratulations! NASA! Space ballet. Easy to recall…bowling-pin or peanut / Ultima Thule, and heart / Pluto. Pharaoh’s New Year hike with his favourite Uncles who take care of him when Adam is not at home. He seems so at ease with them, so cute. The yellow path to nowhere…Pharaoh’s domain, little king of Runyon Canyon. 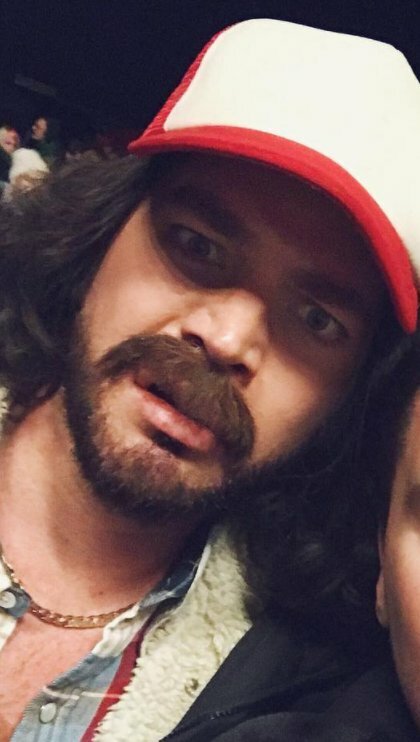 Happy New Year Adam, Friends and Pharaohboy! Wah, you have so many Uncles to walk with and they make sure you don’t run wild.